Gartner’s newest research highlights four emerging vendors in the space that offer innovative alternatives to predictiive analytics. 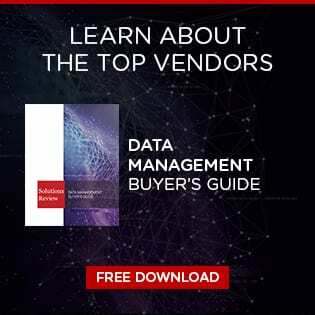 Gartner’s Cool Vendors in Data Science and Machine Learning, 2017 focuses on up-and-coming solution providers that assist organizations with data science ambitions to optimize scarce data science talent and engage new technologies. 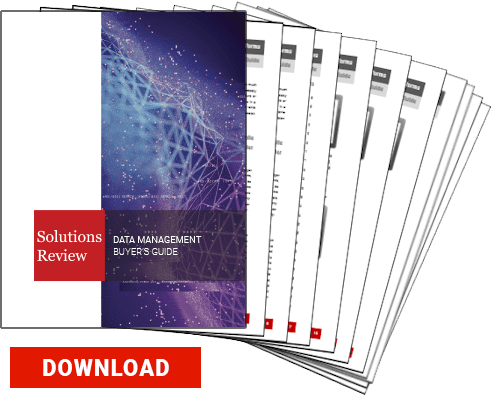 The vendors included in this report enable data and analytics leaders to bring the full data science and machine learning spectrum to their organizations. Continuum Analytics is the creator and driving force behind Anaconda, an open data science platform powered by Python, a fast-growing data science language with more than 11 million downloads. The platform empowers leading businesses across industries worldwide with tools to identify patterns in data, uncover key insights and transform basic data into a goldmine of intelligence to solve the world’s most challenging problems. Why cool? DataRobot offers a machine learning platform for data scientists of all skill levels to build and deploy accurate predictive models in a fraction of the time it used to take. The DataRobot platform uses parallel processing to train and evaluate thousands of models in R, Python, Spark MLlib, H2O and other open source libraries. It searches through millions of possible combinations of algorithms, pre-processing steps, features, transformations and tuning parameters to deliver the best models. Why cool? Experfy is a consulting and training platform for AI, big data and IoT with 30,000 data scientists. Experfy began as an on-demand marketplace, where some of the world’s most prestigious data science talent bids on consulting projects. In addition, the same experts are engaged in developing training content focused on specific verticals and use-cases. Combining self-paced courses with live instruction, Experfy data experts are helping companies in up-skilling their workforce. Why cool? The Skymind Intelligence Layer (SKIL) is an open-source enterprise distribution. It contains all of the necessary open-source components and proprietary vendor integrations to build production-grade deep learning solutions. Vendor Integrations are separate proprietary pieces of software that are bundled with Skymind’s enterprise distribution. SKIL works natively with widely used big data tools such as Spark, Hadoop and Kafka. Why cool?